When I first began to realize that I had ADHD, I came across an invaluable list of 50 tips for managing Attention Deficit from Drs. Ed Hallowell and John Ratey. I still have my original copy of the list printed off from AOL! 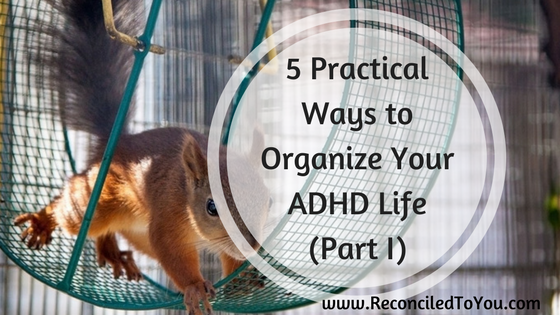 In today's blog, I am sharing not only their life-changing advice on managing your tasks but also my personal experience with Attention Deficit with Hyperactivity disorder and how I used these suggestions to transform my life. Set up your Environment to Reward Rather than Deflate. "To understand what a deflating environment is, all most adult ADD'ers need do is think back to school. Now that you have the freedom of adulthood, try to set things up so that you will not constantly be reminded of your limitations." 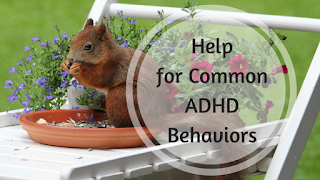 Attention Deficit Disorder with Hyperactivity (ADHD) can present many challenges in completing one's education, holding down a job and maintaining personal relationships. I would know because in the course of my life with ADHD I've struggled in each area. Although I remained undiagnosed until my early thirties, I am happy to share it is not too late to identify those challenges and make the necessary challenges to not only cope but succeed. My strategy has been to tackle one at a time. This required being brutally honest with myself, seeking the counsel of a trusted friend, and conducting lots of research to formulate a plan for change. 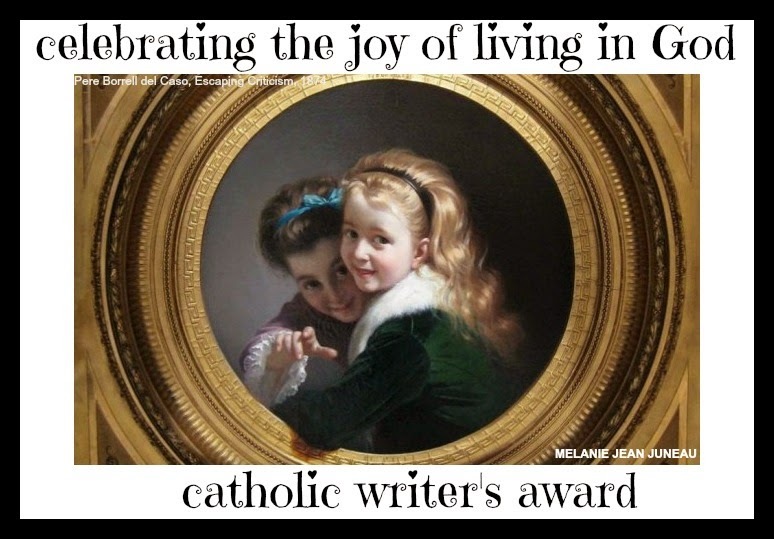 Most importantly, it required a humbling of myself and instead of continuing to blame God for my circumstance, to trust He had a plan for my good in allowing ADHD in my life. 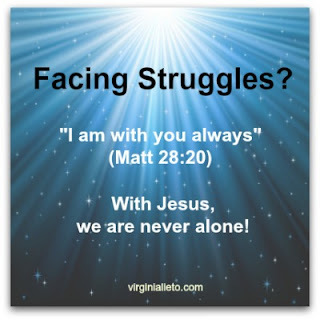 Facing Struggles? You are Never Alone! 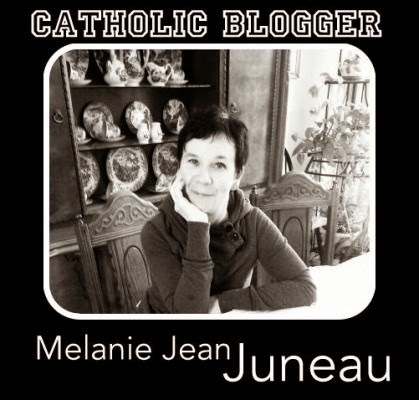 Do you ever get the feeling that when you are facing struggles, you are alone? That no one other than you face such challenges? That everyone else seems to have it so much easier? That is exactly what happened to me recently. Back in 2008, when the US suffered the financial meltdown, and many people lost their jobs, I was one of the lucky ones who maintained my job. Selfishly, at the time, I didn’t give this national problem much attention, because it didn’t impact me directly. Now eight+ years later, with an unemployment rate lower than 5%, my husband lost his job in August, and at 63 is having difficulty finding a new job. With such a low unemployment rate, we don’t know anyone else in such a position – therefore, we feel as though we face this struggle alone.